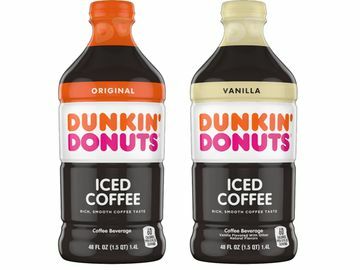 The darkest day of the year is fast approaching, and with it the first ever beer brewed with Dunkin’ Donuts Dark Roast coffee. Together with Wormtown Brewery, we are introducing DDark Roasted Brew. The Winter Solstice marks the start of winter, and with just 8-10 hours of sunlight it’s the darkest day of the year. 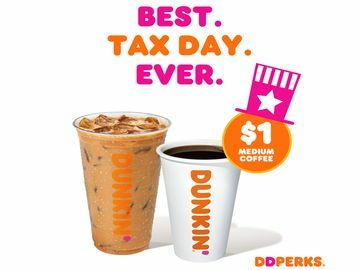 Here at Dunkin’, we are embracing it. 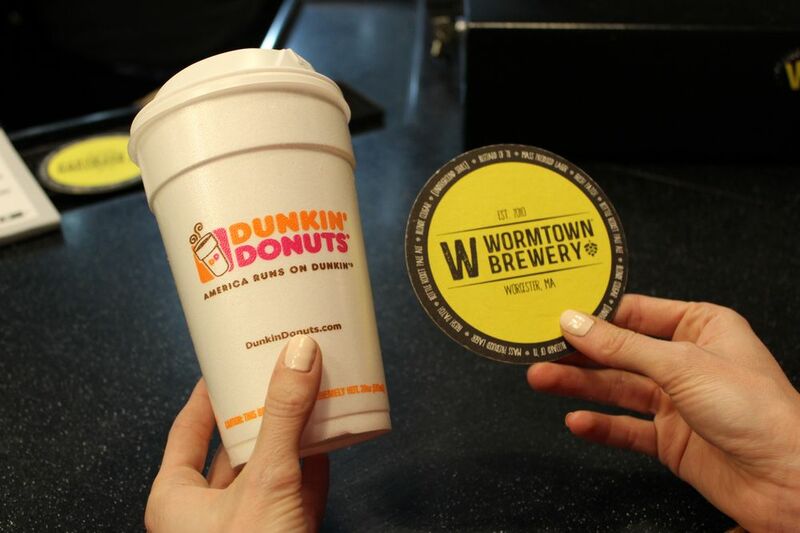 We are partnering with Wormtown Brewery, a local craft brewery in Worcester, MA, to launch DDark Roasted Brew, the first beer to be brewed with Dunkin’ Donuts Dark Roast coffee beans. This decadent stout-style beer features full-roasted coffee flavor reminiscent of freshly-ground beans with a creamy mouthfeel. 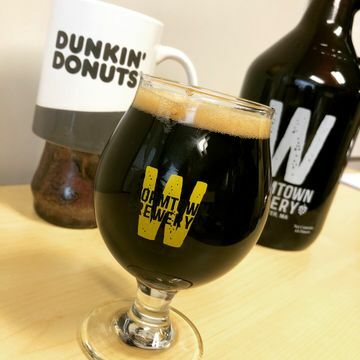 DDark Roasted Brew will be available exclusively for purchase on draught at Wormtown Brewery’s Tap Room in Worcester beginning at the winter solstice, 11:28 a.m. on Thursday, December 21. If you happen to be in Massachusetts, be sure to come by and celebrate the darkest day of the year with us. Not in Massachusetts? 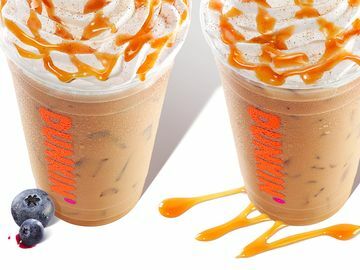 You can bold your way through the darkest day with a Dunkin’ Dark Roast paired with a Chocolate Glazed Donut, available at Dunkin’ Donuts restaurants nationwide. 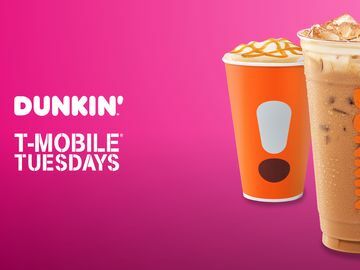 And be sure to share to check out #DunkinDarker on our Facebook, Twitter and Instagram on December 21 to see how we are embracing the start of winter. 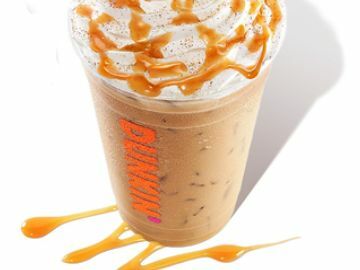 To stay up to date on all things Dunkin', sign up for our email news alerts at news.dunkindonuts.com/alerts.